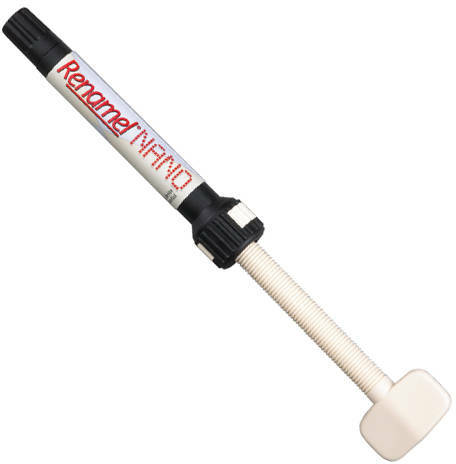 Renamel Nano is color-coded to the Renamel Restorative System for use in multi-layer, build-up techniques. According to Cosmedent, Renamel Nano is a true universal product. It can be used in Class I through Class V restorations including diastema closure, full color change veneers, building up of incisal edges, and for developing canine rise.